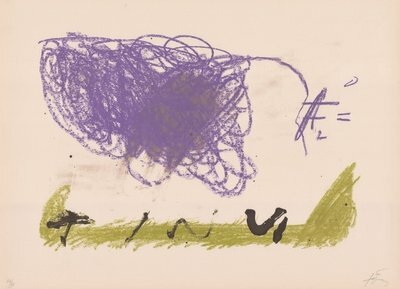 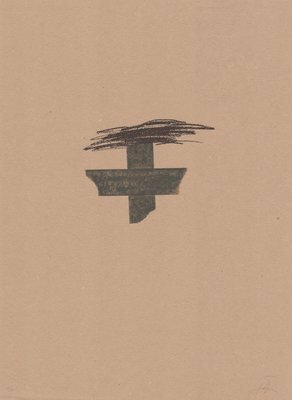 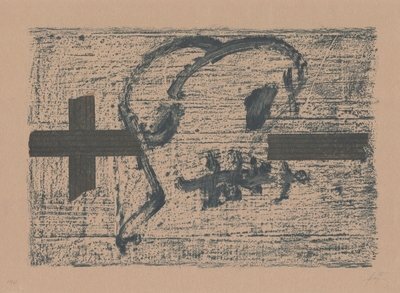 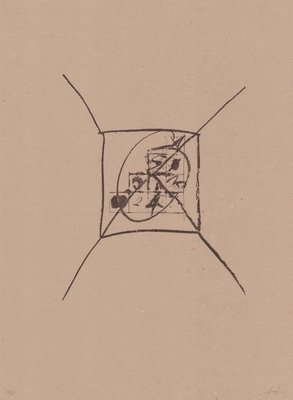 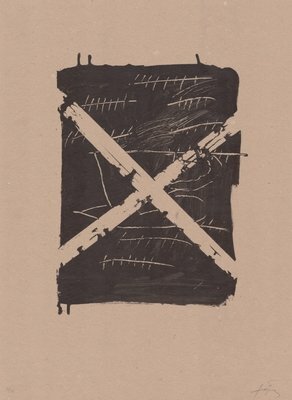 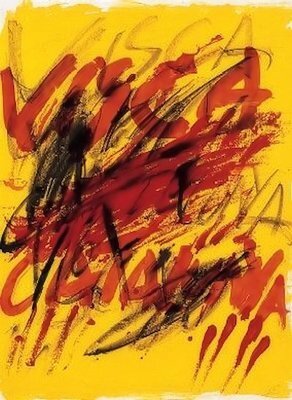 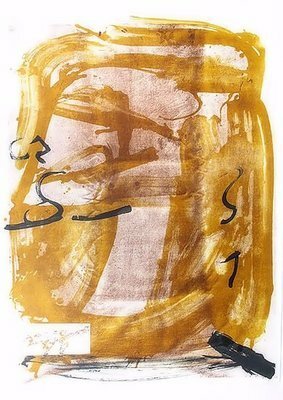 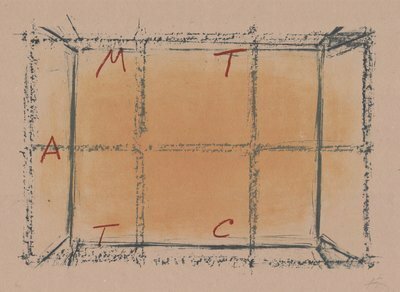 Antoni Tapies’ art seems very mediative. 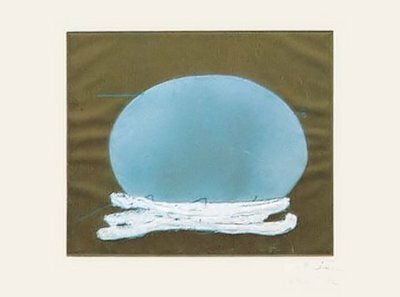 In his artworks, he often shows calm, often empty areas with simple and spacious shapes that have a structural system. 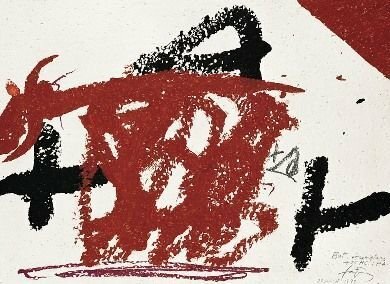 During his artistic development, the influence that artists like Joan Miro, Pablo Picasso or Paul Klee have on him becomes less. 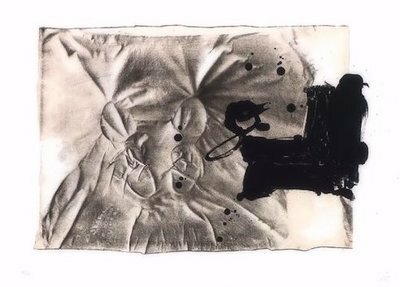 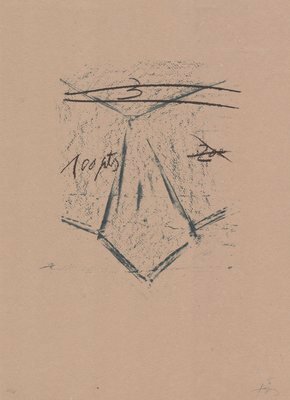 Tapies creates his own reality in his artworks. 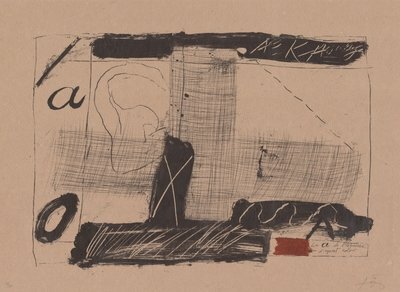 He presents visual landscapes whose formal tension is based on the contrast of empty, swinging areas and designed form, on positive and negative, rise and absorption, coincidence and order, liberty and binding. 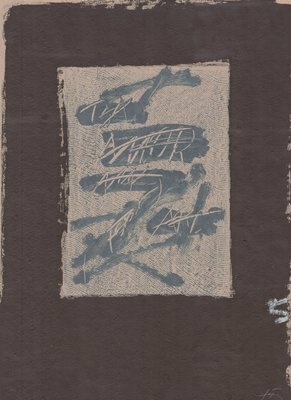 His paintings and artworks often radiate a strange tranquility and dignity and are thus extracted from the current time reference. 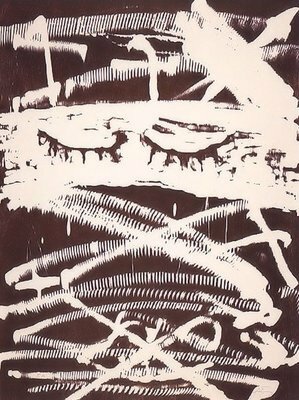 You want to learn more about the artist? 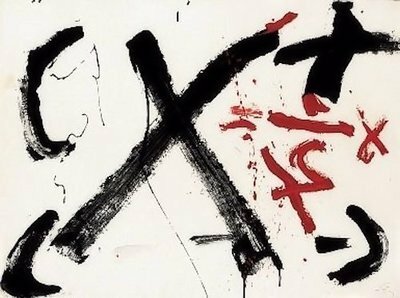 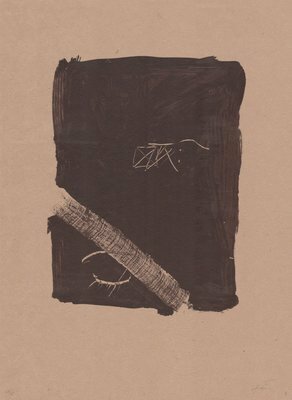 Visit Antoni Tapies to get more details about the artist's works. 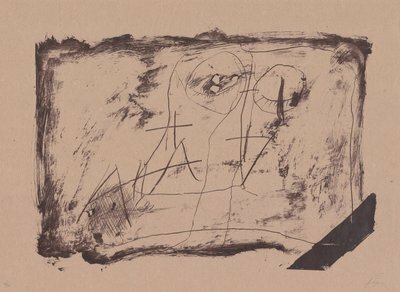 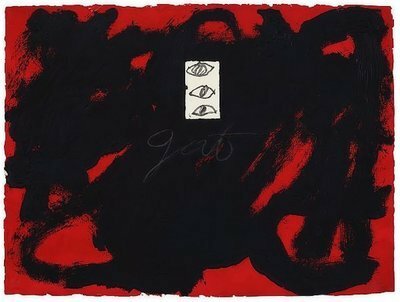 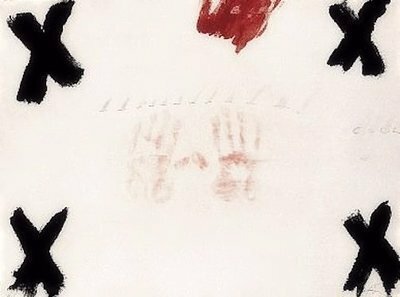 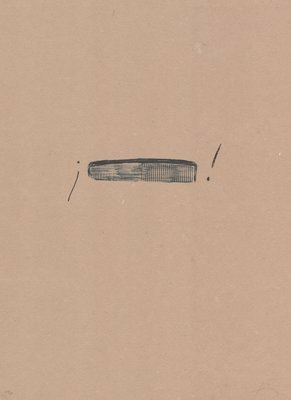 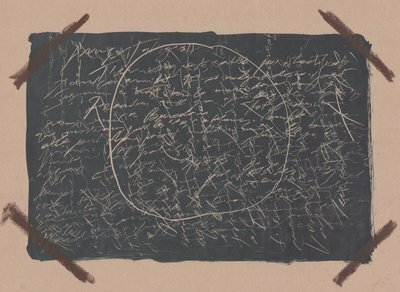 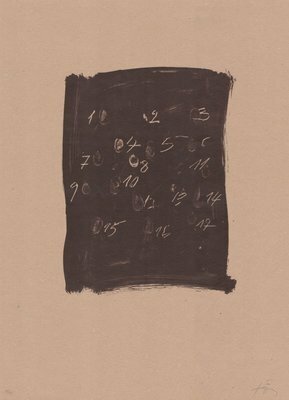 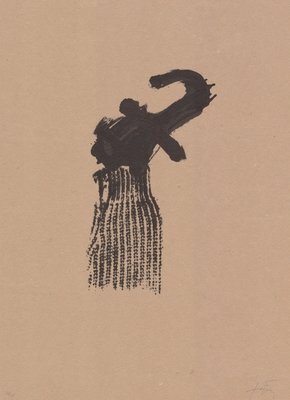 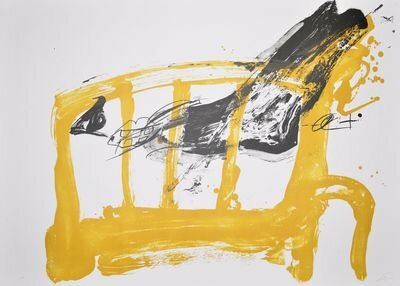 You want to buy artworks and editions of Antoni Tapies, but you have further questions? 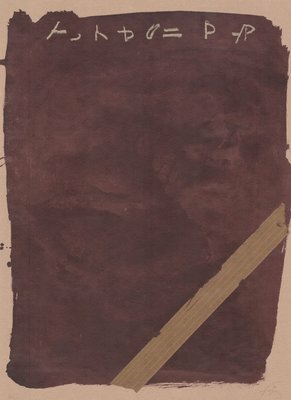 We collected detailed information for this purpose.